A key tenet of the California State University’s efforts to improve student achievement under Graduation Initiative 2025 is helping students get the courses they need, when they need them. 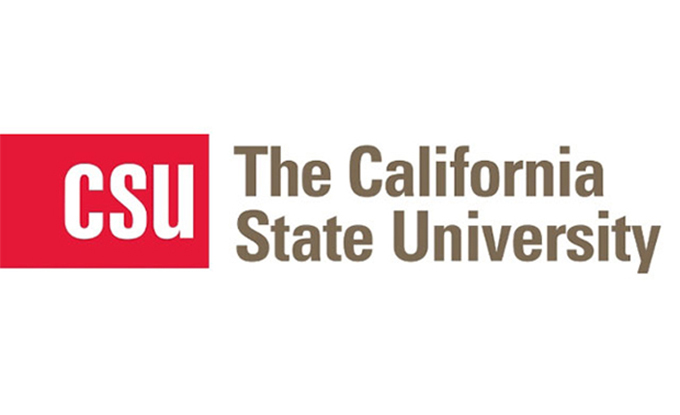 The university’s latest effort in this area is the launch of CSU Fully Online. Through CSU Fully Online, CSU undergraduate students have the opportunity to take one free fully-online course offered at another CSU campus every term, moving them one step closer to earning a high-quality degree. The CSU has a long history of meeting the needs of students through high-quality online education opportunities. In fall 2017, the CSU offered over 5,200 online course sections and more than 118,000 students enrolled in at least one online course. Recently the CSU announceda new collaboration with the California Community Colleges – Finish Faster! – providing students of either system with access to 10,000 online transferrable courses this summer. For more information about how the CSU is working to improve student achievement, please visit the Graduation Initiative 2025 website.